Yowza! If I had money, I'd be all over this. For anyone who hasn't read it, Jonas Mekas' book "Movie Journal: The New American Cinema" is pretty amazing. So buy it and this DVD set. I now know what I'm asking for for my birthday. Thanks, James! Also, I strongly second Jacob's recommendation of "Movie Journal." 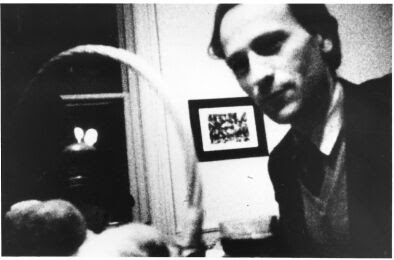 I am so happy to see how excited everyone is about "Walden - Diaries, Notes, and Sketches" by Jonas Mekas. Well, do I have a surprise for you!! I can tell you where you can find the film! I work for Microcinema International. 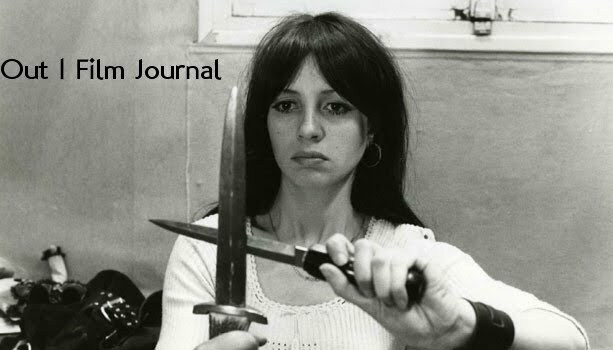 We curate, exhibit and distribute the moving image arts. "Walden - Diaries, Notes, and Sketches" is EXCLUSIVELY DISTRIBUTED by Microcinema DVD. To order this DVD and/or other Microcinema titles, go to: www.microcinemadvd.com. There will be video clips up of the film, so you can have a preview. I hope you all get this DVD for your Birthday! Thank you for bringing Jonas Mekas's book to my attention. I'll check it out.